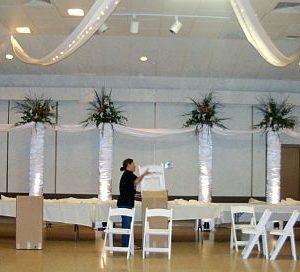 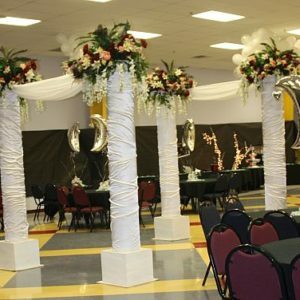 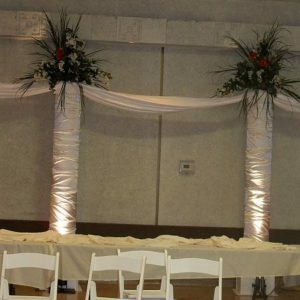 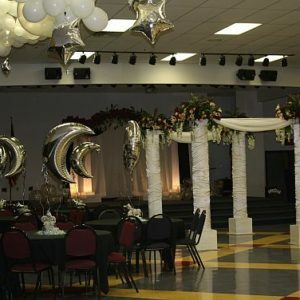 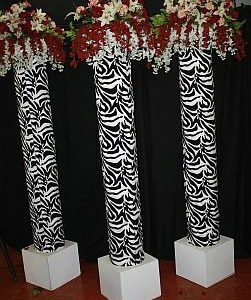 PVC Columns are great for any event. 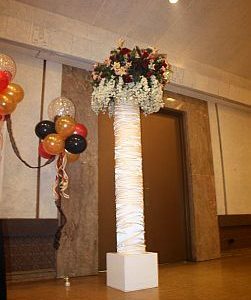 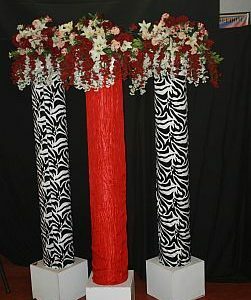 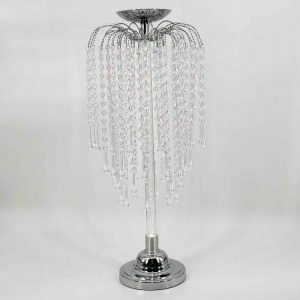 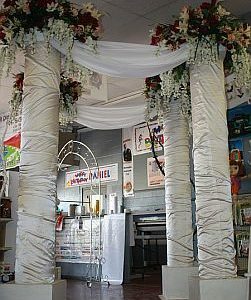 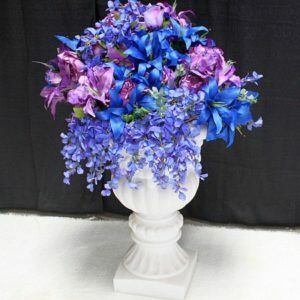 They stand 8 foot tall and can be dressed in different colors for your event. 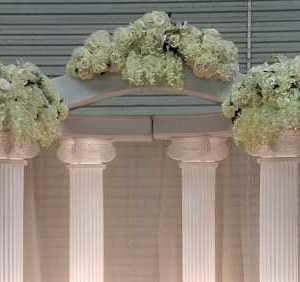 Tops are flat to put flowers and decor on top. 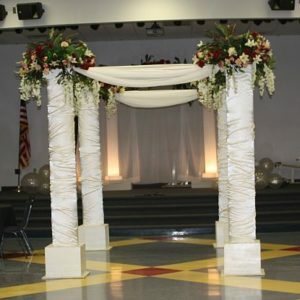 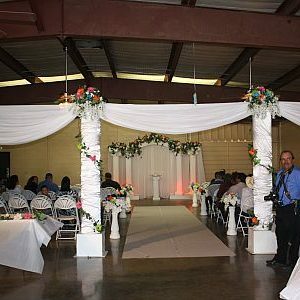 We have a total of 6 columns, you can rent 1 to 6, what ever is best for your event. 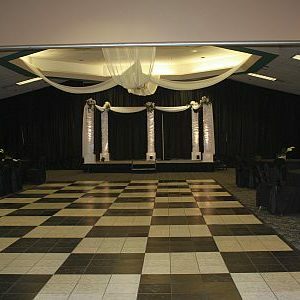 Call us today for a quote! 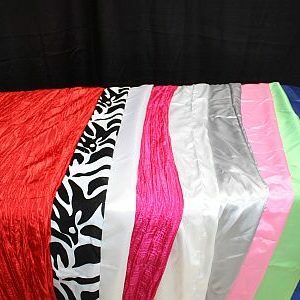 Please choose from zebra, white, silver, lime green, royal blue, black, white, pink, red crushed, and pink crinkled for your covers. 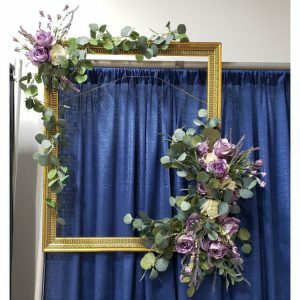 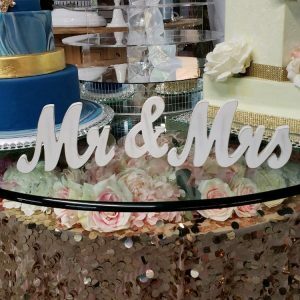 Mix and match for your event!